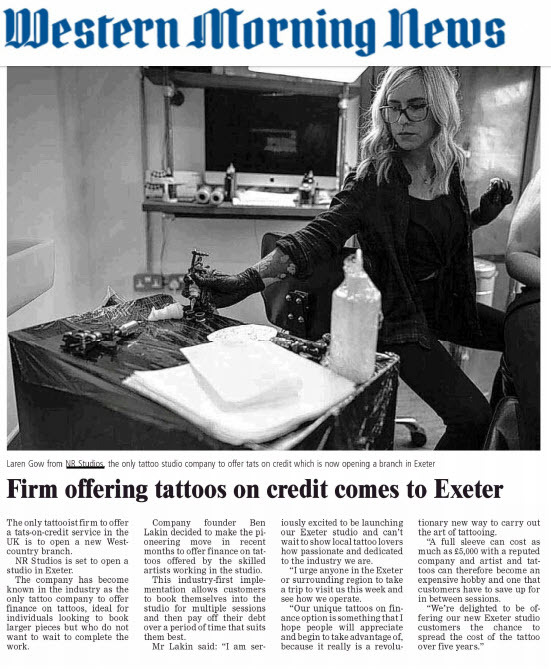 We received some great coverage for our new client, NR Studios today, who are the only tattoo studio in the UK to offer finance on large tattoos that many people may struggle to pay for all in one go. 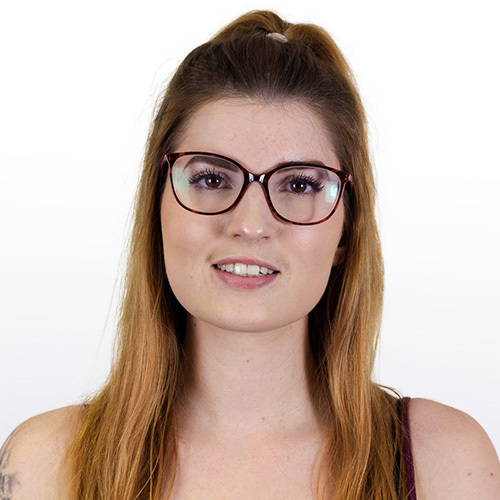 The company currently have a studio in Cheltenham and Bucharest but are opening a new branch in Devon! Below is coverage as it appeared in the Western Morning News about the new studio.